Ah! Do you smell the pumpkin-scented everything in the air? Do you feel the beginning touches of the chilly breezes through your hair? Why yes folks, fall is here! That means it’s about time to spruce up your wardrobe with some new sweaters, stock your pantry with colorful squash, and fill out your bookshelf with some new and classic chilling reads to keep you company (and wide awake) through the lengthening fall nights. It really is the best time of year, isn’t it? Ah, the South—where the tea is sweet, the water is warm, and the murder is well-hidden from prying eyes! 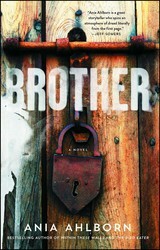 Get lost in this terrifying story set deep in Appalachia about a teenager determined to break from his family's unconventional and deeply disturbing traditions. 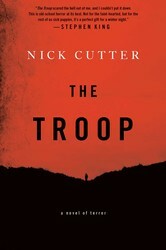 Take a camping trip, an isolated locale, and a mysterious man infected with a horrifying bioengineered plague, and you get a horror novel so compelling that it even scared Stephen King. How can you resist? Get ready to meet the most hideous menace ever to savage the flesh and devour the mind. 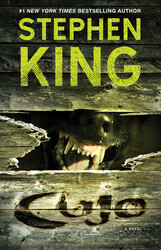 A monster, infinitely sinister, waits in the daylight... Cujo will forever change how you view man’s best friend. You will be scared. 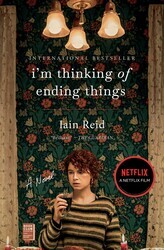 But you won’t know why…I’m thinking of ending things. Once this thought arrives, it stays. It sticks. It lingers. It’s always there. Always. 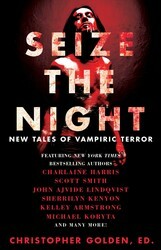 A blockbuster anthology of original, blood-curdling vampire fiction from New York Times bestselling and award-winning authors, including Charlaine Harris, whose novels were adapted into HBO's hit show True Blood, and Scott Smith, publishing his first work since The Ruins. 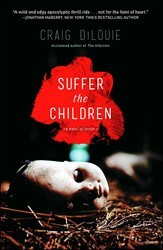 It begins on an ordinary day: children around the world are dying. They hunger for blood…and they can’t get enough upon which to feast. Without it, they die again. How far would you go to keep someone you love alive? 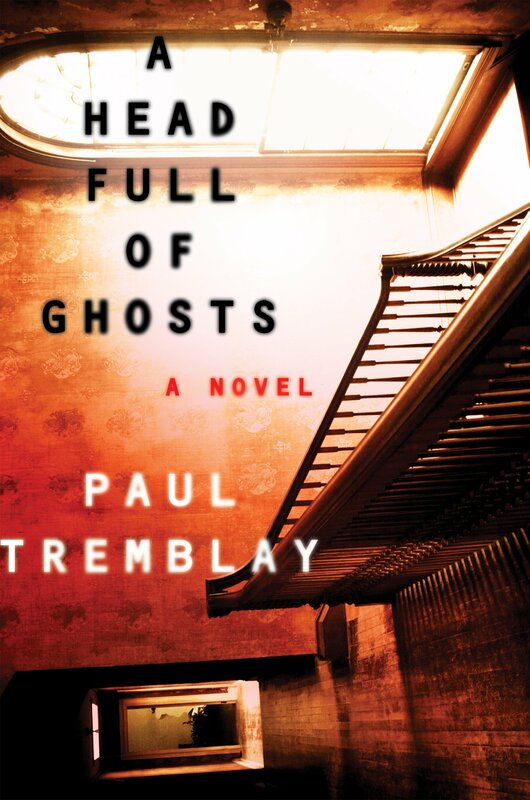 A chilling thriller that brilliantly blends psychological suspense and supernatural horror, reminiscent of Stephen King's The Shining, Shirley Jackson's The Haunting of Hill House, and William Peter Blatty's The Exorcist. A ghost purchased from the internet? Actually the scariest thing ever. Neil Gaiman called it “Relentless, gripping, powerful.” Get inside Joe Hill’s beautifully textured, deliciously scary debut novel. I’ve heard Heart-Shaped Box is super creepy. Maybe I’ll read it soon. I’ll probably be sleeping with the lights on. 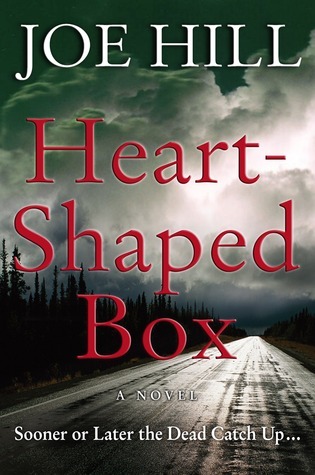 Heart Shaped Box is my all-time favorite horror read. Love seeing it on this list! 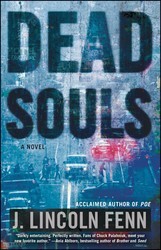 Very much looking forward to getting my hands on Dead Souls. Definitely Colin Firth! You can’t beat Mark Darcy. You just can’t. Oops, wrong post. Yeah, can’t wait for Halloween.